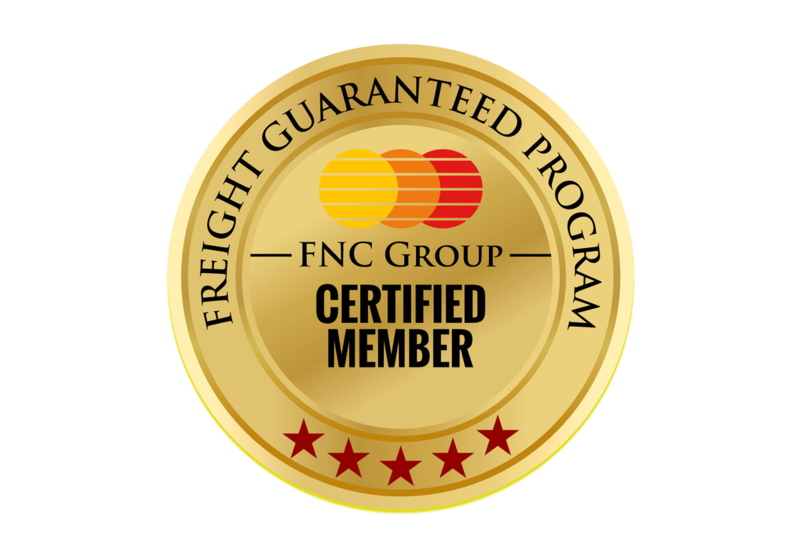 FNC is a global logistics network of over 400 medium sized Freight Forwarding and logistic companies in more than 100 countries around the world. It is this unique multidisciplinary methodology to serving clients that makes FNC different. Started with few members in the group, has now been filled with many partners and each day the network is growing in an aim to connect nook and corner of the forwarders world. New Applicant must be an established and reputable independent freight forwarding company, with appropriate licensing and accreditation. Applicant must have extensive experience when it comes to freight forwarding operations and logistics. Member companies are required to have a positive reputation within the industry. In addition, FNC Group members are expected to maintain qualified staff and a sufficiently robust infrastructure in order to deliver top quality services to fellow FNCGroup members and their international clientele. Members of FNC Group are also required to maintain a dedicated sales team that can handle marketing and promotion of FNC Group and its offerings. FNC Group established the Payment Protection Program as a safety measure intended to ensure that our members are relieved of any rick associated with the business that they conduct through FNC Network. This volunteer Freight Protection Payment Program to guard against bad debts, bankruptcy, or other unsettled invoices that may arise as they attempt to collection an outstanding invoice from another member. All members of our FNC Group network are invited to participate in this program. We have established a pool of funds, which is managed and administrated by FNC Group. To Learn more about enrolling in this program, Please contact admin team. FNC is a global network of over 400+ medium sized Freight Forwarding and logistic companies in more than 100 countries around the world. It is this unique multidisciplinary methodology to serving clients that makes FNC different. "Our Passion is Helping your Passion Flourish & Our Mission is to help you carry out yours"
Robust scrutiny of prospective and current member organisation, to ensure they are trustworthy, efficient and professional with strong reputations in their local markets. Allowing member organisation to retain their independence without centralised control by remaining an association, while providing value-adding support services to members. FNC Group's Vision to bringing together qualified and like minded Freight Forwarder & Logistic Services providers.Create excellent platform to develop and share Airfreight, Sea freight, Project cargo & International moving business.